It was during a walk in the woods when I ﬁrst put the pieces together. As it turned out, seeking solace in nature, gave me more than I expected, as it often does. I entered the woods with my thoughts swimming in self-doubt and frustration around my highly acne-prone skin. It has been unruly for years despite medical interventions, some of which worked, some of which didn’t. I had tried all the ‘usual suspects’ of acne treatments. Really, I was trying to ﬁnd a way to come to terms with how I would insulate my self-esteem despite chronic, active, ‘can’t-miss it’ acne. How I would be OK in spite of my skin? How could I stop focusing on it? 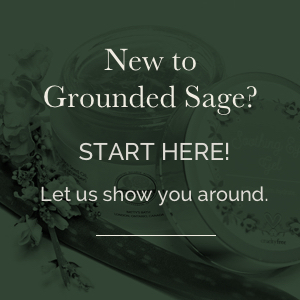 If you’ve read the story of how Grounded Sage came to be, you know that I had a bit of an epiphany. Perhaps my skin was communicating with me and not in sci-ﬁ kind of way 👽- LOL! That one little epiphany, slowly but surely, ﬂipped the relationship I had with my skin on its head. Before, I felt like my skin was just an angry rain cloud that followed me around. Thanks to the genetic lottery, the forecast (on my face) was threatening severe thunderstorms from now until eternity! Once I started exploring what my skin was trying to tell me, I was able to hone in on how to actually support it. Whether your skin is communicating in big, bold thunderstorms or quiet, overcast skies, we can all learn to read the signs our skin is sending us. 📣 The ﬁrst thing to know is that there are a few diﬀerent ways our skin communicates with us. 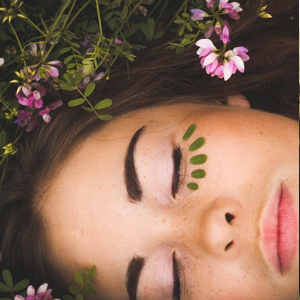 Yup, there’s a LOT of diﬀerent ways our skin feeds us information about what’s going on around us (including what’s being applied topically) and what’s going on inside of us. It can get pretty overwhelming if your skin is particularly chatty. 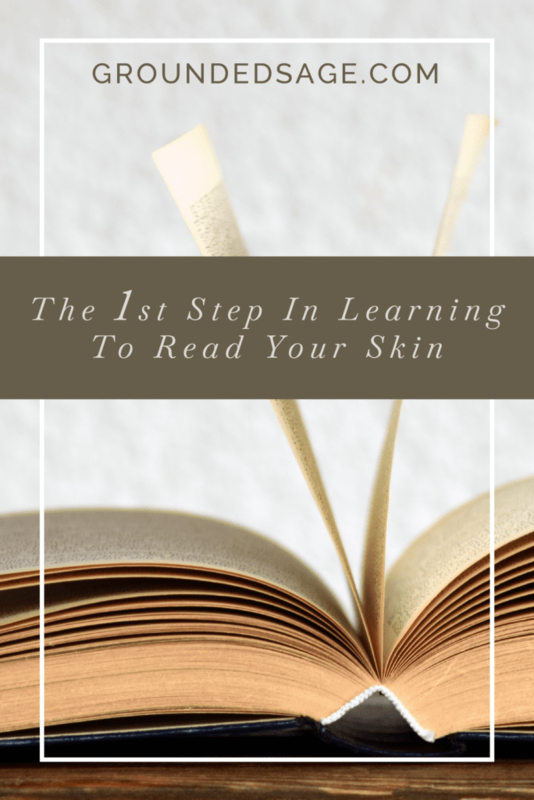 So what’s the ﬁrst step to learning to read your skin? The answer is being mindful of your skin’s dialogue. For some, that’s going to mean taking note of when your skin might feel a bit drier, a bit oilier, or just doesn’t feel comfortable. For others, that’s going to mean a process of starting to decode multiple signals.. and perhaps several diﬀerent “languages”. i.e. 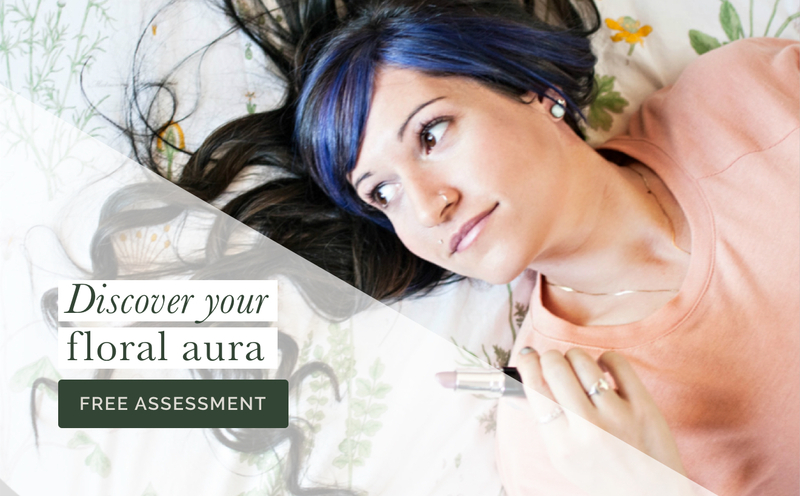 breakouts, ﬂares of redness, inﬂammation, a sensitivity that comes and goes despite your routine staying the same). Tracking trends, symptoms, and signals will lead to a wealth of information. 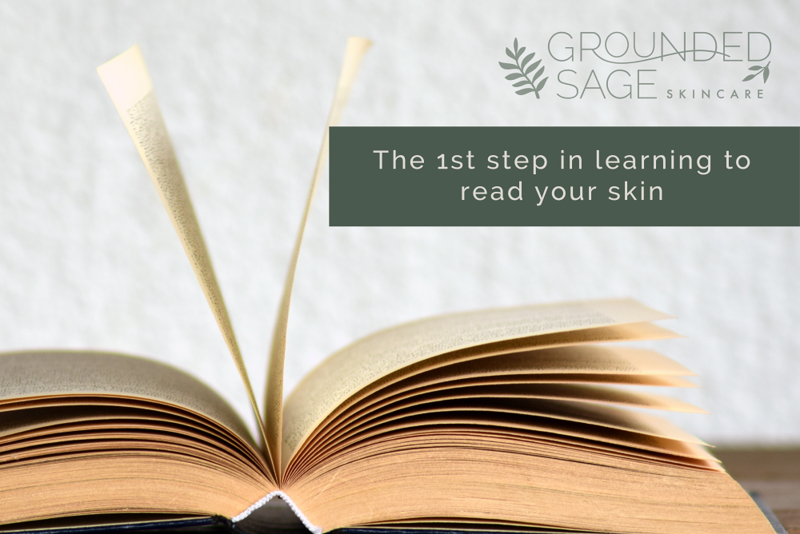 It’s information that we can use to start to understand what our skin is telling us. In my next post, I’ll break down some common messages our skin sends us and what they mean. 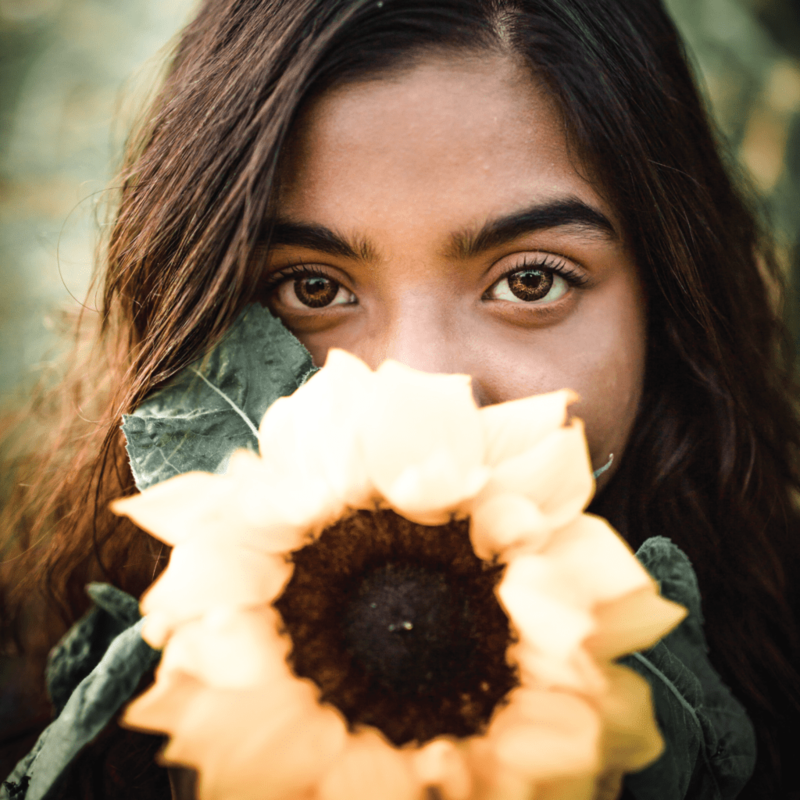 Until then, practice being mindful around how your skin changes from day to day, week to week, and how it feels before, after, and during the use of any skincare products you’re currently using. For those who want to understand some “thunderstorm” level communications, start tracking your symptoms (yes, record them). We’ll use this information to look for the “weather patterns” later.